Thread: Cross Post: Noodle Degree? Anybody know what difference the noodle degree has. I found a cheap pair of brakes on Cambria, but it gives me noodle degree (90 or 130) instead of Front or Rear. Does the degree have to do with whether they are for the front or rear? Regardless, noodles are cheap and can be bought separately. 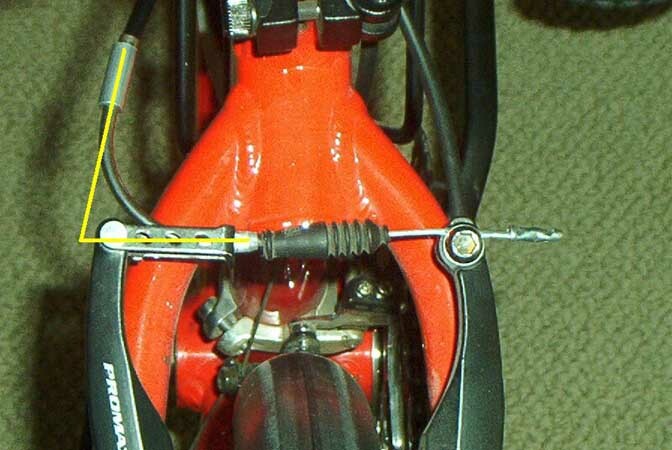 Have a look at your cable routing. I just put new noodles on my wife's bike, and used a 130 on the rear, and 90 on the front, but I went purely by which would give the smoothest cable routing. ...for heel clearance. Performance wise doesn't make a difference, so use what makes for the best routing. Blur seat post shim (30.9mm OD) Anyone make one? Pazzaz seatpost vs. Stock Spec Enduro post weight? 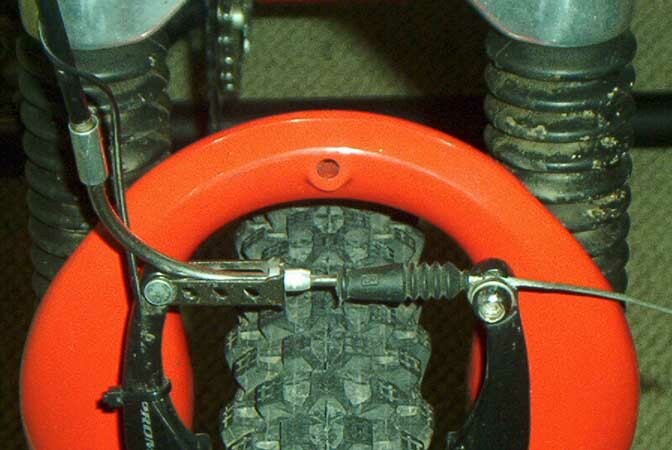 Seat post clamp size for a 31.6 post?